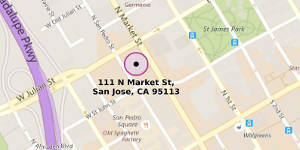 Need a Hayward DUI Lawyer? 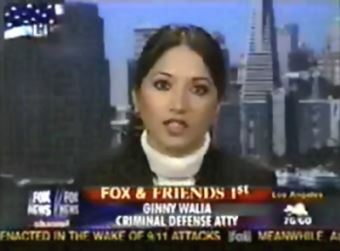 Ginny Walia is an experienced attorney familiar with defending a DUI in Alameda County and throughout the Bay Area. A DUI is a serious offense and you need to start on your defense right away. If you do not request a hearing within ten days of your arrest your license will be automatically suspended by the DMV. You need someone now more than ever, experienced with the Alameda Courts, its judges, district attorneys and the penalties for driving under the influence. Call Walia Law Offices now to discuss your Hayward DUI case and defense. 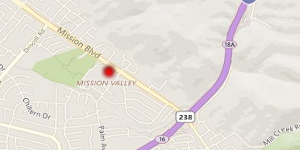 What Walia Attorneys do for Hayward DUI Cases? Ms. Walia’s extensive trial record, media experience, and confident attitude are qualities one needs in their criminal defense attorney. Before going into private practice, Ms. Walia worked at the Office of the Public Defender, San Francisco. There, she handled 100s of criminal cases during her participation in their rigorous trial training program. Throughout the program, Ms. Walia was undefeated at trial and won many motions that proved to be beneficial for her clients.